1. 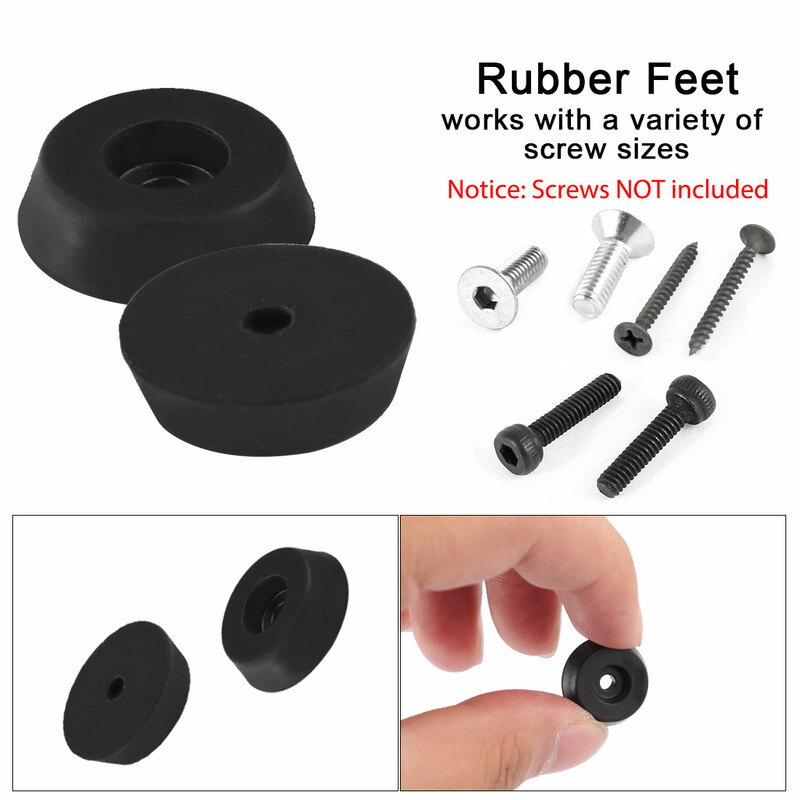 PROTECTOR - Used for rough furniture feet, makes it more smooth, so that can prevent your floor surface from scratching, and keep furniture balance, items on desk or cabinet do not slide easily. 5. Due to the soft rubber material, slight black marks may be left after use, but they can be wiped off. Please make sure you do not mind before you bid.